The Soho 50 is a great scooter for urban environments and suburban-twisties alike. With its unique 16" wheels, the Soho guarantees a smooth ride, and a firm grip on the road. 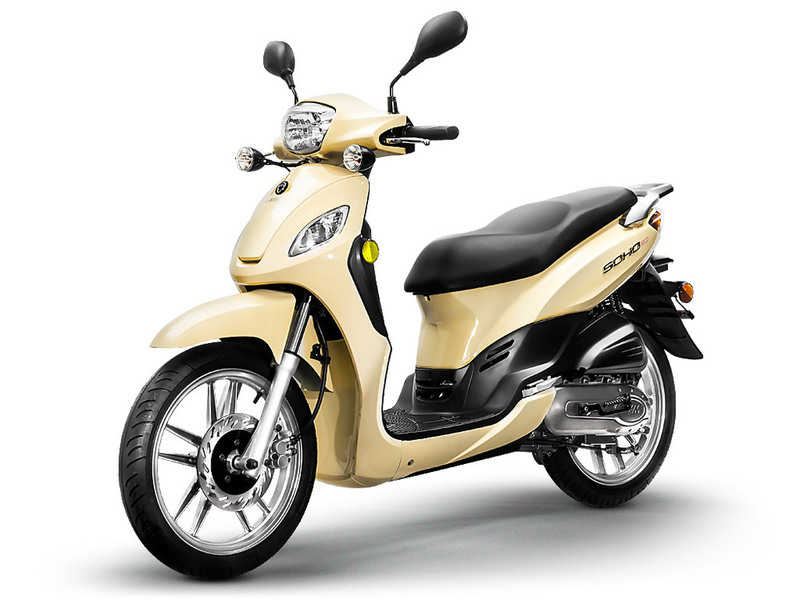 In short, it cruises like a bigger bike, but still has the mobility and maneuverability of what you'd expect from at 50cc scoot. 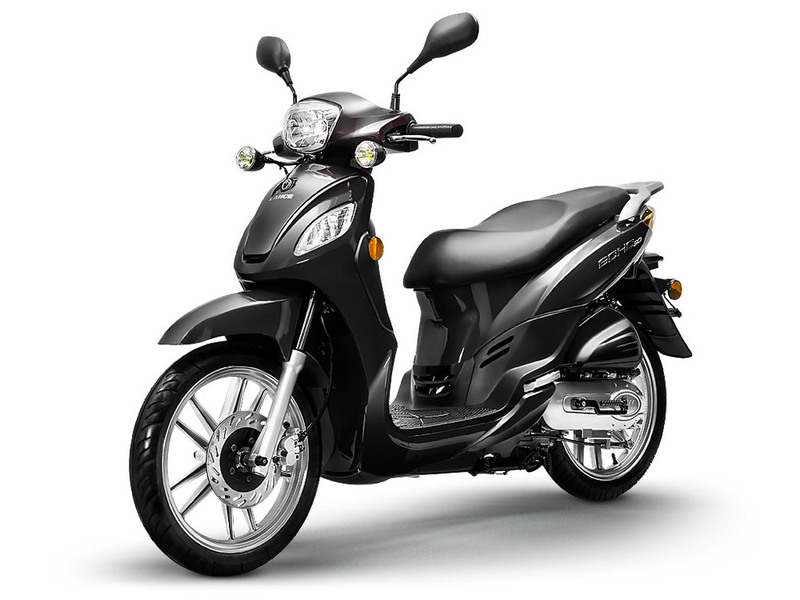 The Soho 50 features a long, sloped seat perfect for two riders, including fold out foot pegs for the passenger. Under-seat space is ample for a few groceries or a helmet, and the included rear rack adds an additional storage option. There's even a glove box for smaller items up front! The Soho is sure to turn heads thanks to its stylish aluminum alloy wheels, elegant body style and classic riding position. It combines great ergonomics with cool style to give you a reliable, fun, and fashionable commuting or weekend scooter! 30 mph restricted, 40+ mph de-restricted! Contact us today for more info on the Lance Soho!